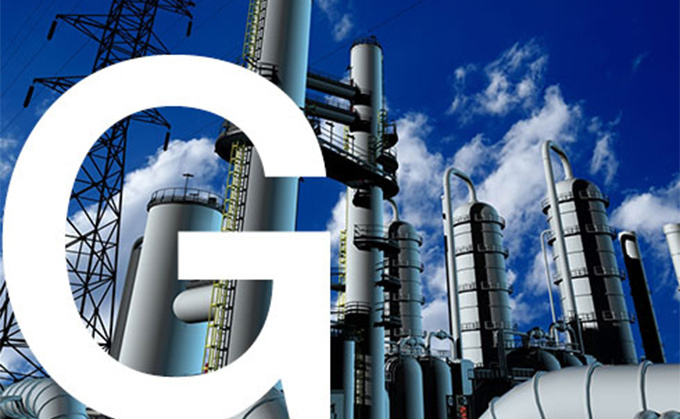 With more than 3,000 UK companies involved, and contributing £35bn annually to the UK economy, as key industry players go, the gas and oil sector is one of the most important in the country. But it’s not without its challenges. Perhaps more so than any other industry, businesses that supply products or services in the gas and oil industries are really up against it. Operating under immense pressure, where no two days are the same, with each day bringing a new challenge; it is vital that businesses in this sector have critical business applications they can really rely on. Whether overseeing the control of tight industry processes, aiding a constant quest to reduce costs, replace reserves and meet customer expectations, Enterprise Resource Planning (ERP) is the useful cog underpinning the gas and oil industry every single day. External factors such as price volatility, global operational costs, and adhering to government compliance are risks that must be managed daily. Coupled with internal factors such as improved contract management, increased asset tracking and managing multiple lines of business, the industry is an incredibly demanding one so it’s important that technology can keep up. Manufacturers within the gas and oil sector need reliable systems which are not only able to adapt to these changing everyday pressures, but are also able to meet the varying expectations of their customers. Oil and gas manufacturers need to ensure that efficiency is not compromised, by avoiding equipment and capital conflicts, which could impact on productivity and, more importantly, profitability. And this is where ERP really proves its worth in the gas and oil industry. SYSPRO ERP adapts to these changing factors, addressing market pressures, whilst enabling manufacturers to remain ahead of competitors. Gas and oil businesses face challenging local regulations which may impose high compliance burdens around taxation and financial reporting, with different legal and business structures to take into account. Comprehensive ERP solutions such as SYSPRO provide oil and gas businesses with intuitive resource management tools to avoid assignment conflict which may reduce profitability, seamlessly integrating with existing processes affording greater asset accountability. It also affords businesses the ability to provide customer specific invoicing processes to meet different individual requirements. This can be further facilitated by the automation of a number of key processes including financial transactions and web based procurement. With SYSPRO ERP, gas and oil manufacturers are able to track maintenance time and allocate costs and labour accordingly, utilising PDAs (personal device assistants) or mobile devices to ensure they remain in control throughout each stage of the supply chain. Due to the nature of the gas and oil industry, many workers operate out in the field, often working at multiple bases. Intelligent ERP systems which are cloud based allow field service staff to manage workflows, input data and review operational practices from a mobile application, ensuring supply chain information, including stock inventories is captured in real time, removing the risk of equipment conflicts. See how effective SYSPRO ERP is across the manufacturing sector, visit our case studies page.